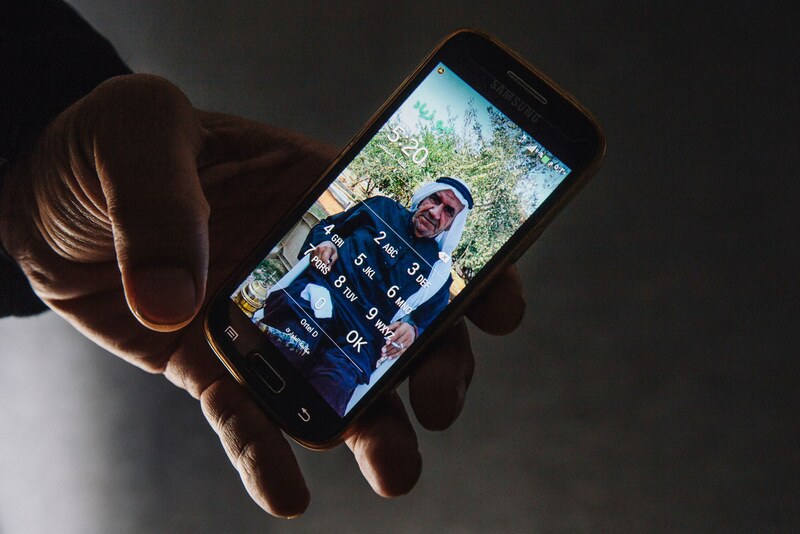 Many refugees consider smartphones instrumental in their journey to safety. Google Maps helps them navigate across the sea. Translation apps provide a rudimentary understanding of the language in new lands. WhatsApp and Viber allow them to chat with loved ones back home. And almost everyone carries photos of the family and friends left behind. Photojournalist Grey Hutton photographed dozens of refugees and their phones at a refugee center in Berlin for VICE Germany. The idea for the project came to him after reading complaints about refugees carrying smartphones. In our current political and cultural environment where debate about refugees and illegal immigrants rages, it’s great to see technology used as both a tool to help people in need and one that humanize those in need to create greater empathy. 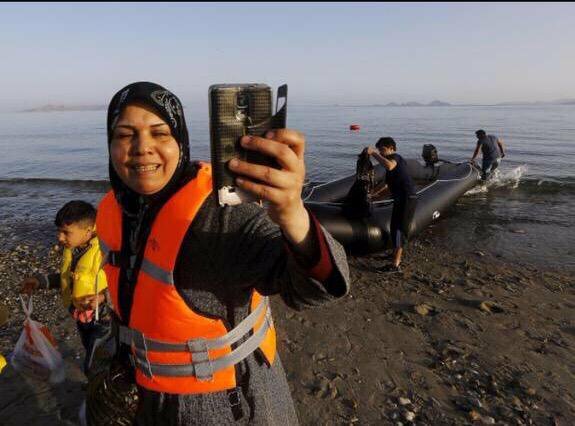 This entry was posted in Case Studies, User Experience and tagged Mobile, phones, refugee, storytelling by April Spicer. Bookmark the permalink.